Been in a bumper bashing? A fender bender? T-boned or worse? Our carsmetic surgeons are the best in the industry and will Botox your bonnet, buff your muff and surgically remove every ding in between! 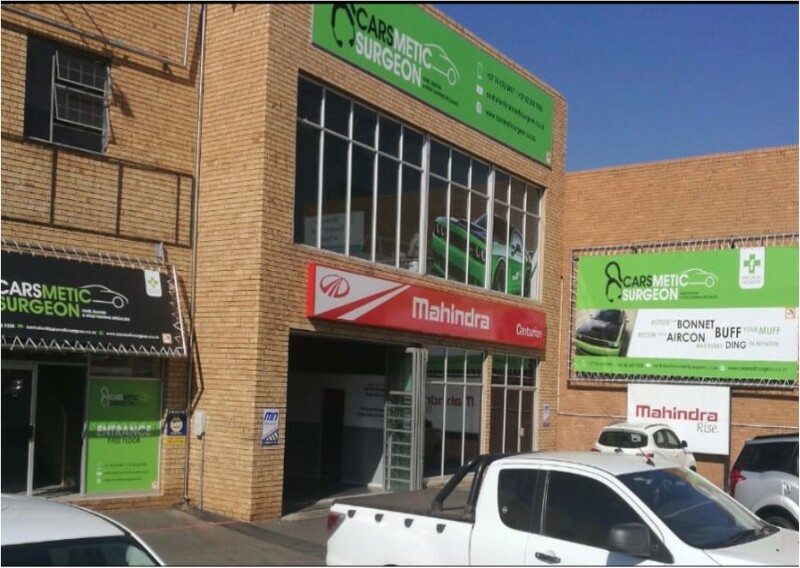 A professional, first rate – full service panel beating and spray painting business, we are operational in Claremont, Cape Town and have recently opened a new branch in Centurion. Known for our speedy turn around times and spot repairs that are less than your insurance excess; if your car’s bent out of shape – let our carsmetic surgeons put some muscle into your workup so we can get you back on the road in record time. From dinky cars to supersized guzzlers – size doesn’t count at Carsmetic Surgeon – because we have invested in all the latest tech to ensure that every job leaves our floor looking like new!